The wild stock market of the past week has sent some into a panic and caused many others to take a closer look at their financial picture. But what is the stock market’s impact on real estate, and should you worry if you’re getting ready to buy a new home? Not much at this point, and not really, say financial experts. So why isn’t a 1,175-point drop – the largest single-day dip in history – not a concern? First, because most financial experts saw some sort of correction coming because of the robust market over the last two years (and, as many expected, the market bounced back with a 567-point gain on Tuesday, although there could be more volatility in the short term). Of course, the stock market isn’t one size fits all, and, depending on where your investments lie, you may, understandably, be worried. 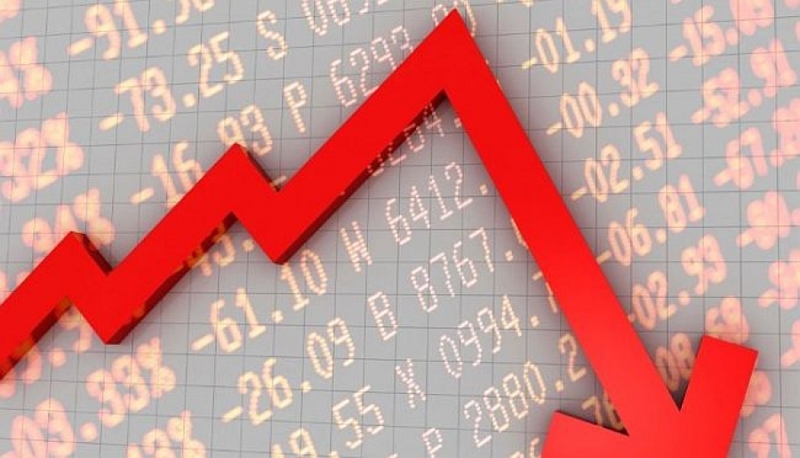 Economists and financial planners have generally had similar advice to “average investors” wondering how to respond to the stock market’s volatility: Think about your objectives and, “Stay put,” said CNN Money. It’s all about playing the long game. On the other hand, if you have a more immediate goal of buying a home and your down payment is tied to your investments, it’s probably time to call your financial advisor and reevaluate your portfolio. Which leads us back to the overall economy. U.S. jobs data released last week showed that “wage growth is picking up,” said CNN Money. Even small upticks in mortgage rates haven’t slowed down the real estate market, especially in light of consistent news about rising rents across the country that can make owning a home more affordable than paying someone else’s mortgage in many cities.